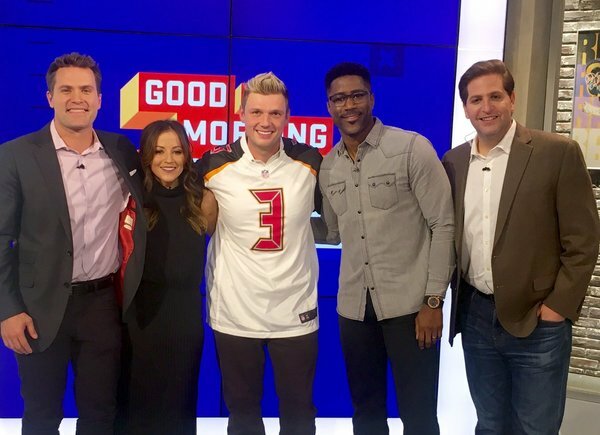 Everyone who knows Nick Carter knows that he is a huge Tampa Bay Bucs fan, so it was no surprise when he appeared on NFL Network's "Good Morning Football" Tuesday morning. Joining the team of hosts in studio, Nick showed off his football knowledge, hopes for the Bucs future, recieved a message from a favorite player and more! 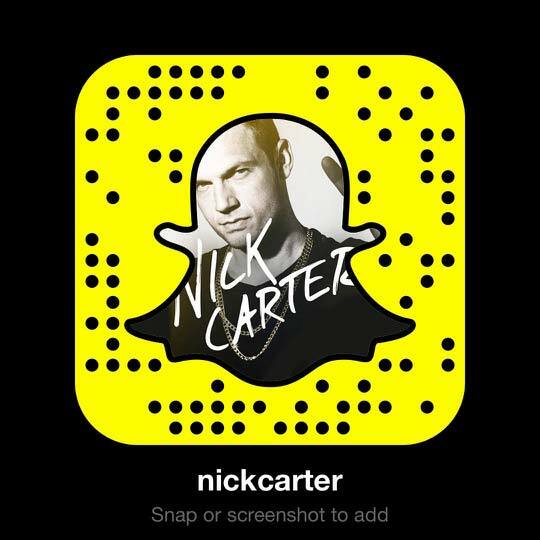 If you missed it, check out all of the videos below. Nick might just have a new side job in the future. Nick Carter: "This Could Be The Year That The Bucanneers Make The Playoffs"
Nick Carter: "I Am The #1 Bucs Fan!"